Read Cricket Club’s second string added silverware to the Whalley Road treasure trove after being crowned champions of the Ribblesdale League First Division. 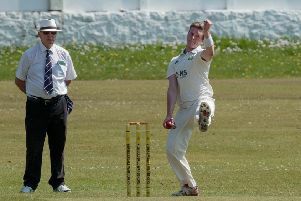 Read lost just two games all season to win the title for the fourth time in eight seasons by virtue of runs scored divided by wickets lost as they were tied at the top with Barnoldswick. The rivals were locked on 154 points. The batting prize was won by Mohammed Zafran having scored 690 runs while 14-year-old Sophia Turner took the bowling prize with 13 wickets.